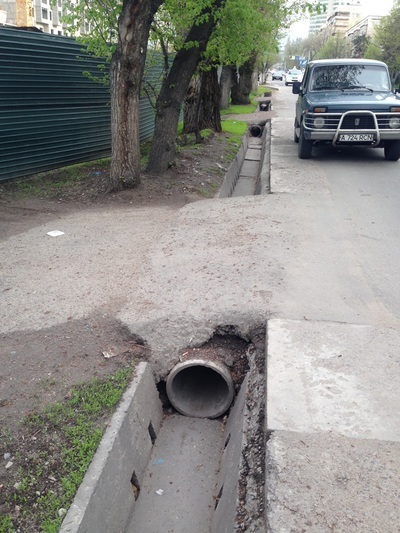 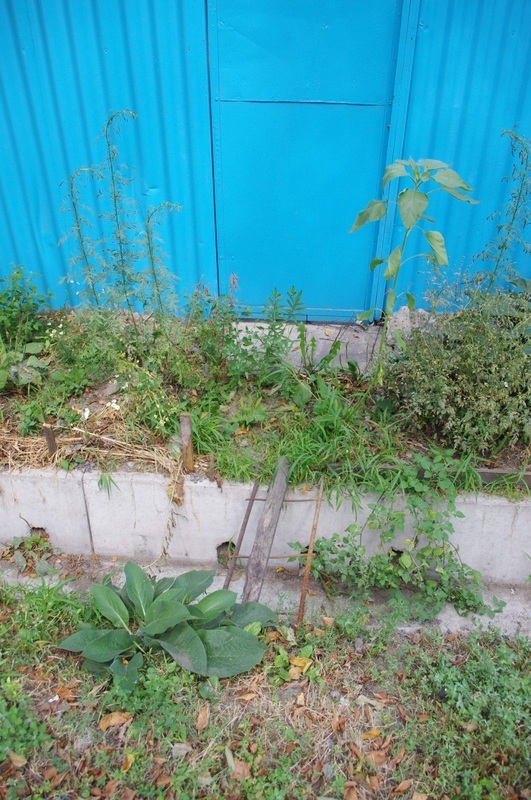 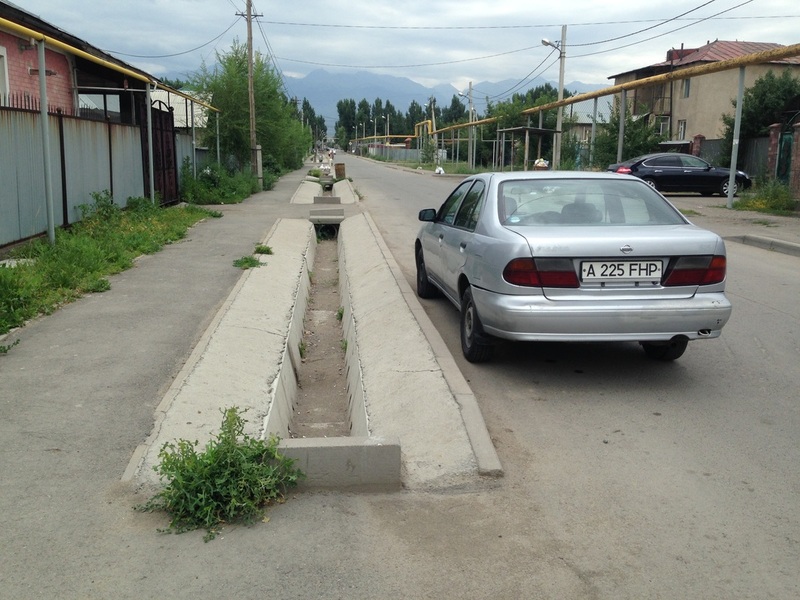 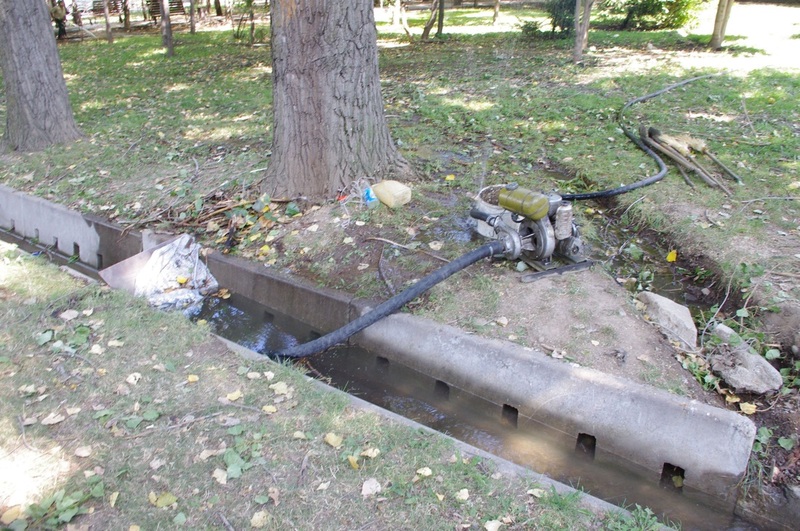 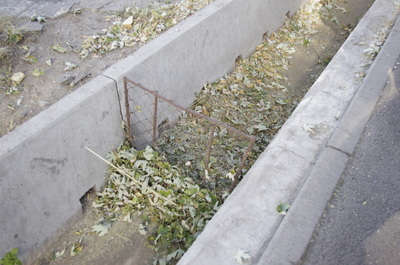 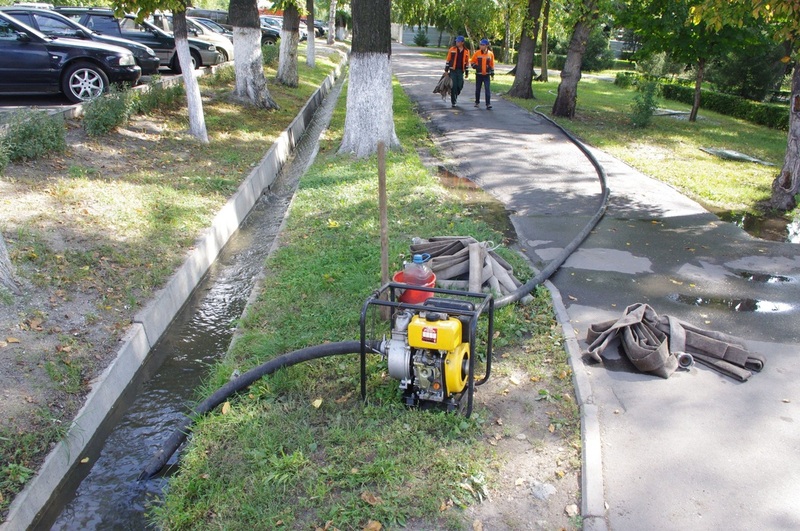 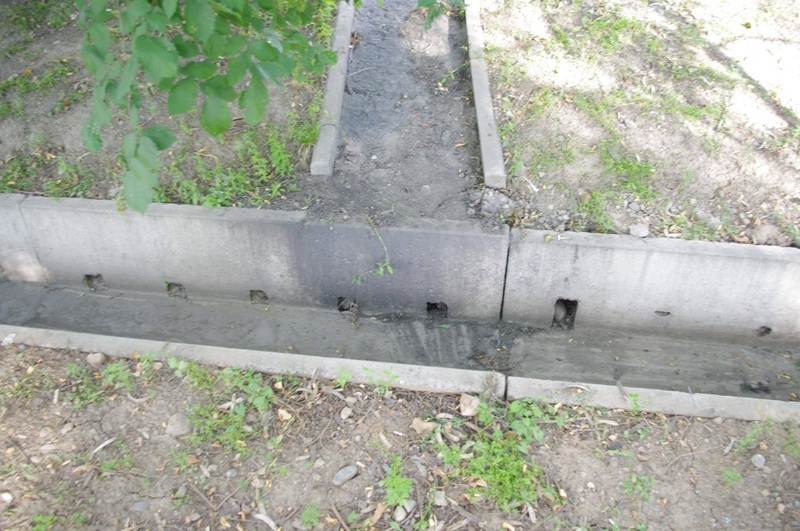 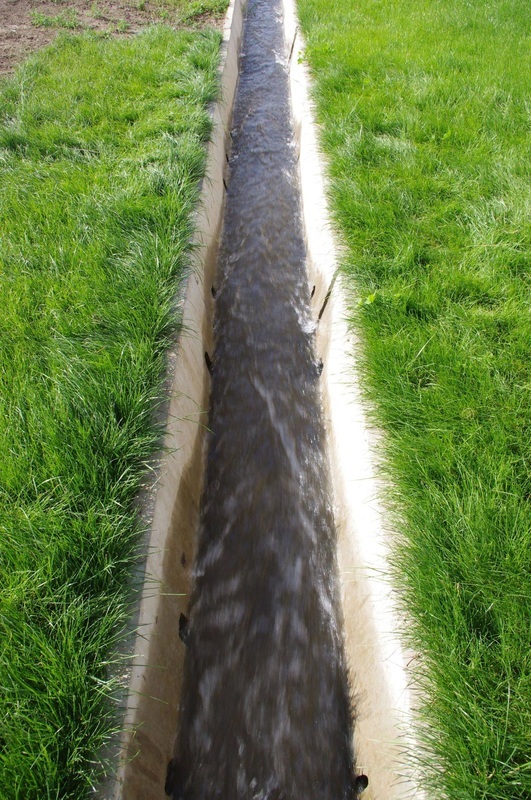 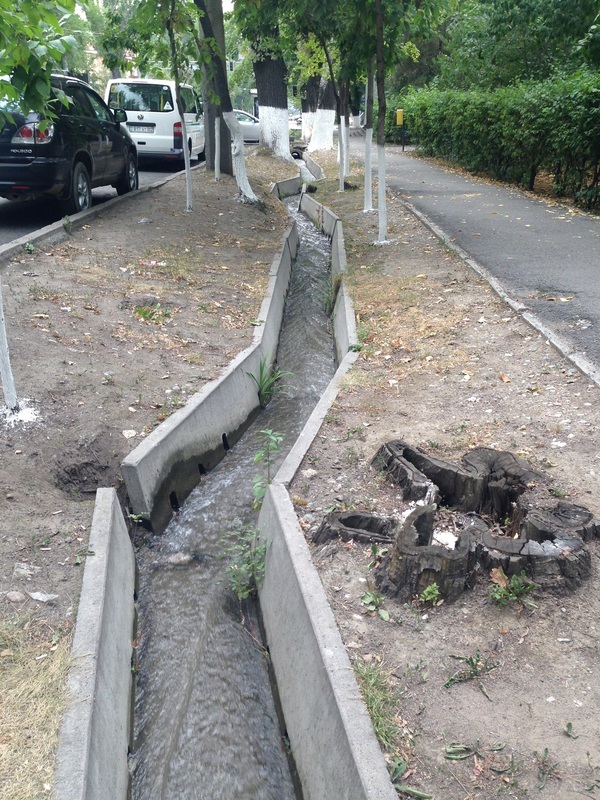 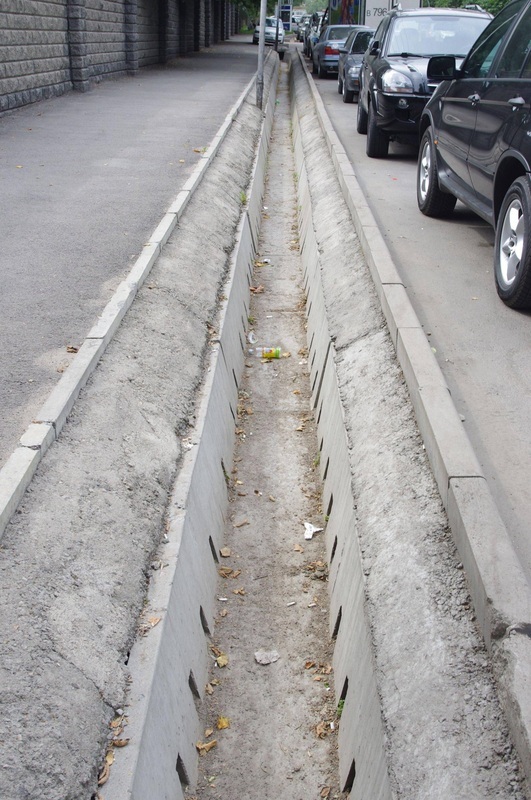 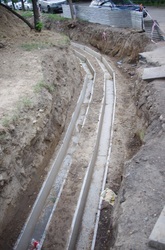 Almost every street in the center of our "southern capital" is lined with a remarkably powerful landscaping device - the aryk [арык], or irrigation ditch. 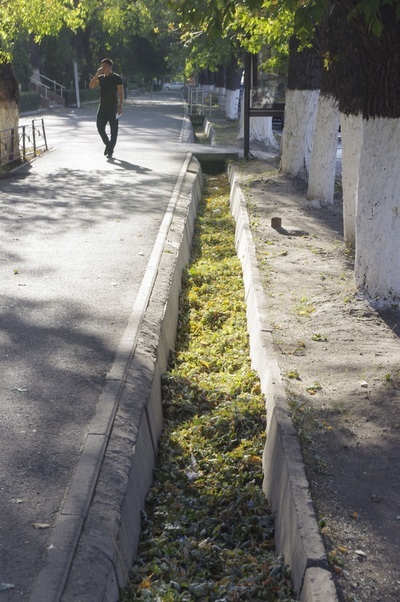 When full, it is effortlessly charming, gurgling clear mountain spring water and cooling the summer air. 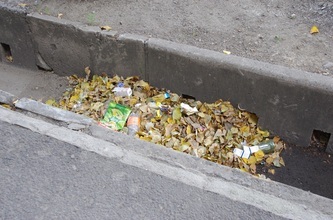 When empty, it fills with litter and leaves, a convenient place to sweep the street's flotsam and jetsam. 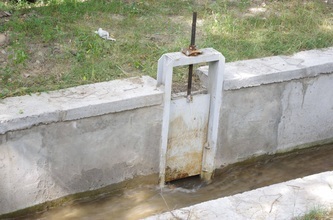 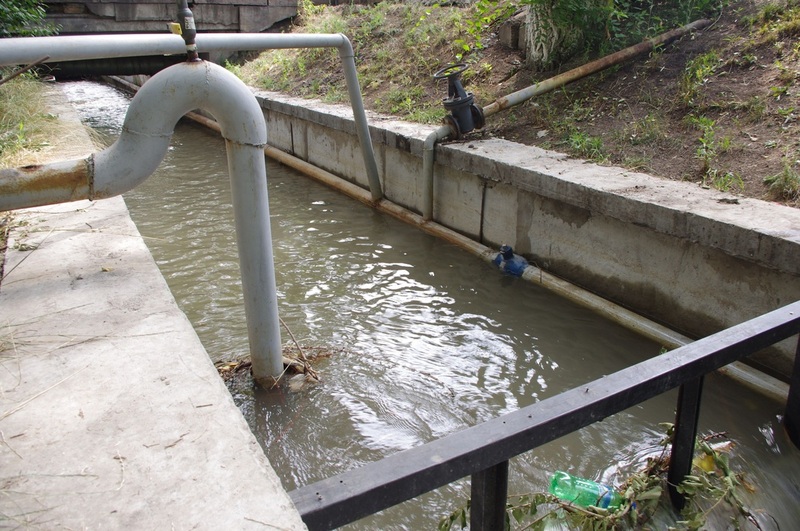 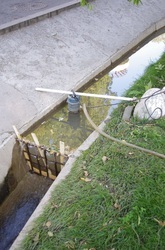 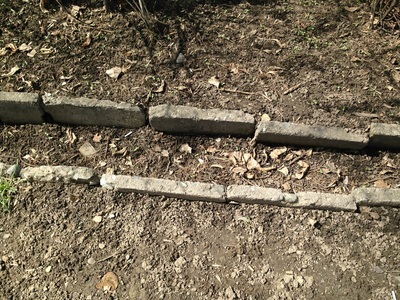 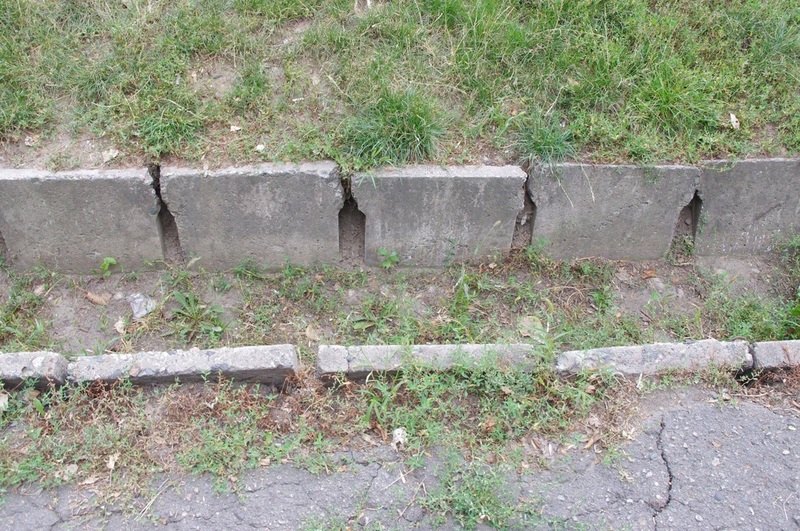 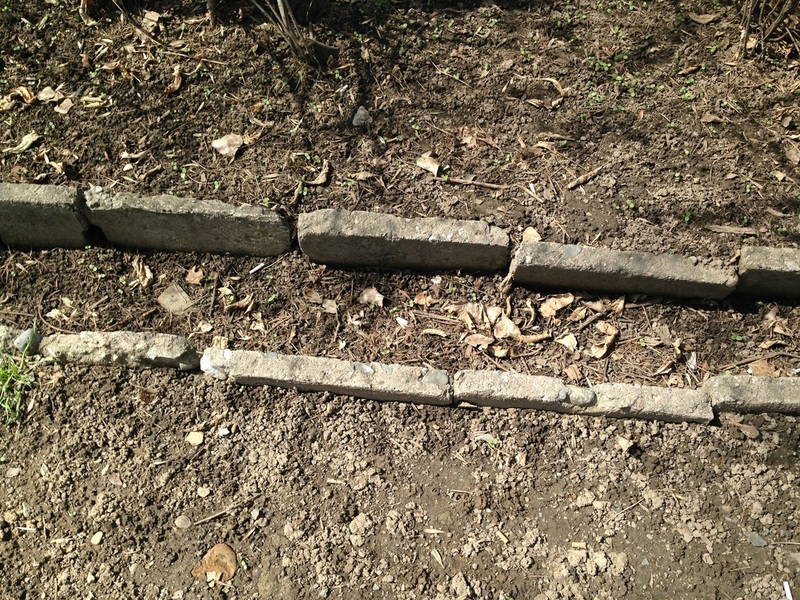 And when improperly maintained, aryk blockages can flood entire neighborhoods. 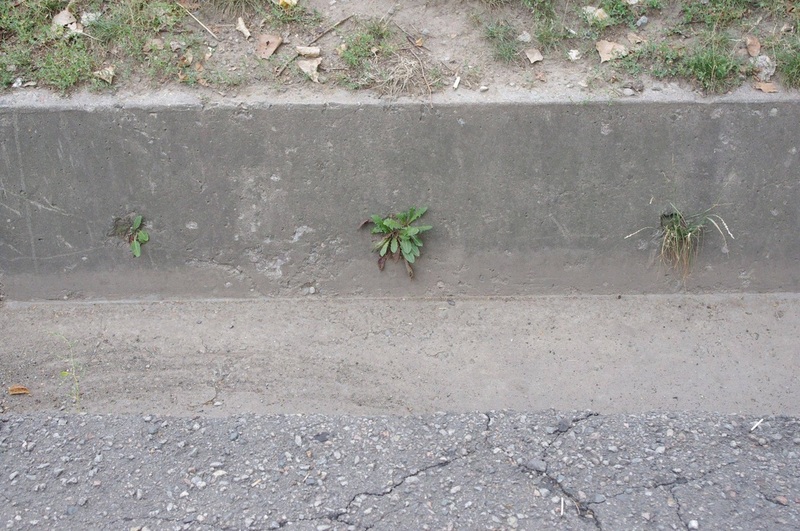 These inconspicuous little gutters have the power to make or break this city. The water begins its journey as snowmelt from the Zailisky Alatau mountains, collecting in the city's three main rivers, the Malaya Almatinka [Малая Алматинка; "the Little Almaty"], Bolshaya Almatinka [Большая Алматинка; the Big Almaty], and Vesnovka [Весновка - Spring Place]. When the rivers reach the city, they are mostly canalized, their rough-hewn edges made straight by concrete banks. 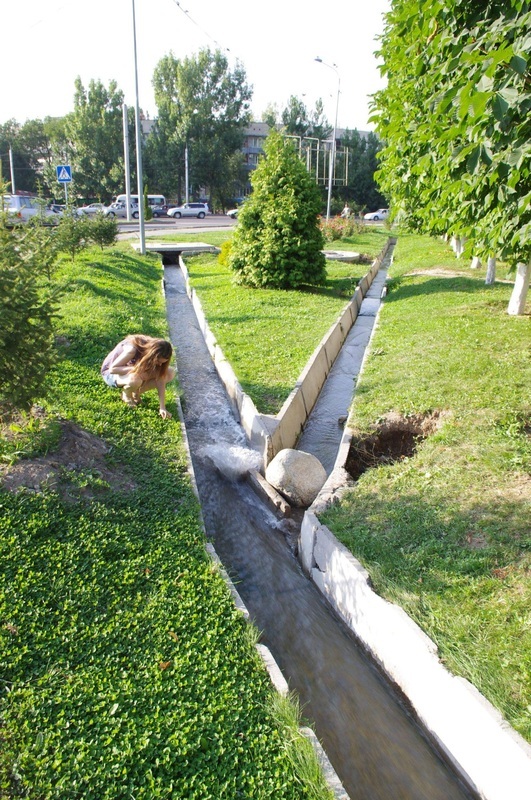 Much of the water then runs through the Main Aryk [Головной Арык; golovnoy aryk], the king of all irrigation ditches, running east-to-west along Prospekt Abaya. 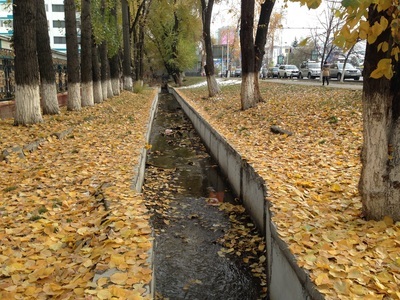 Built in 1899, the Main Aryk was such a landmark that the area used to just be called Aryk Street [Арычная улица; Arychnaya Ulitsa], and it was even used by early Almaty residents to bathe and do laundry. For most of Almaty's history, Aryk Street was its southern border, but since the 60s and 70s the town has slowly crept towards the mountains. 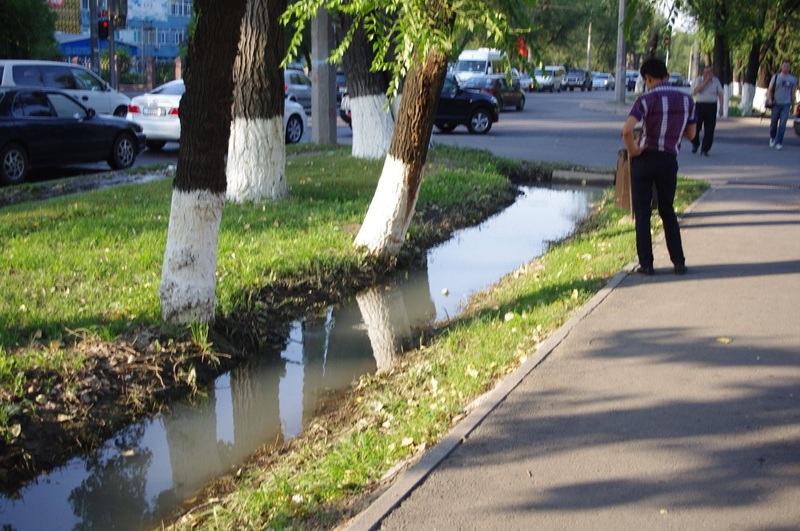 From the three main canals and the Main Aryk, the spring water trickles out to every edge of the city, but its path is frustratingly inconsistent. 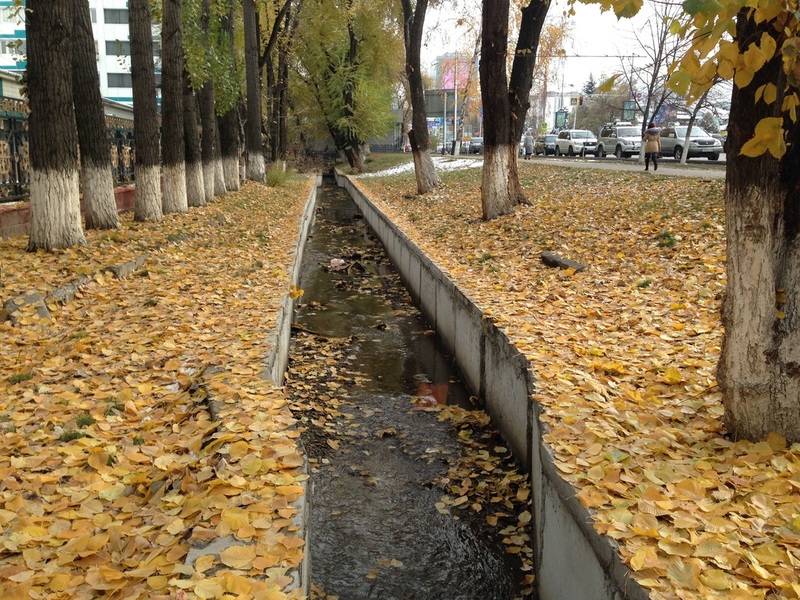 There was a time, apparently, when most of Almaty's aryks ran full, and the whole system was well-managed. One reader wrote to me to say, "There was a time when all aryks were full. 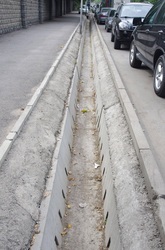 I drank water from one going along Turgut Ozal Street. 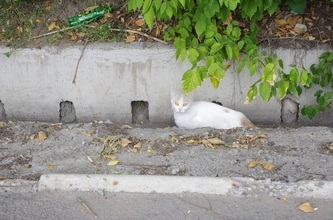 It was damn pure, sweet and cold." 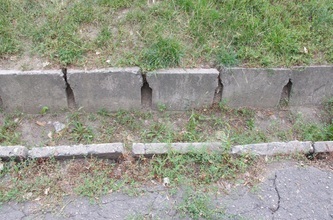 Some time in the 90s, however, responsibility for the network's maintenance was divied out to the city's seven districts, and most of the districts have been negligent. 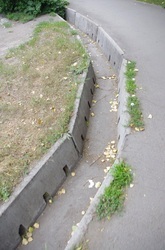 Business owners obstruct the canals with driveways; anonymous rule-breakers find it a convenient place to dump their spare dirt. 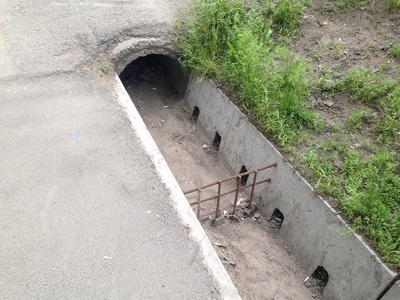 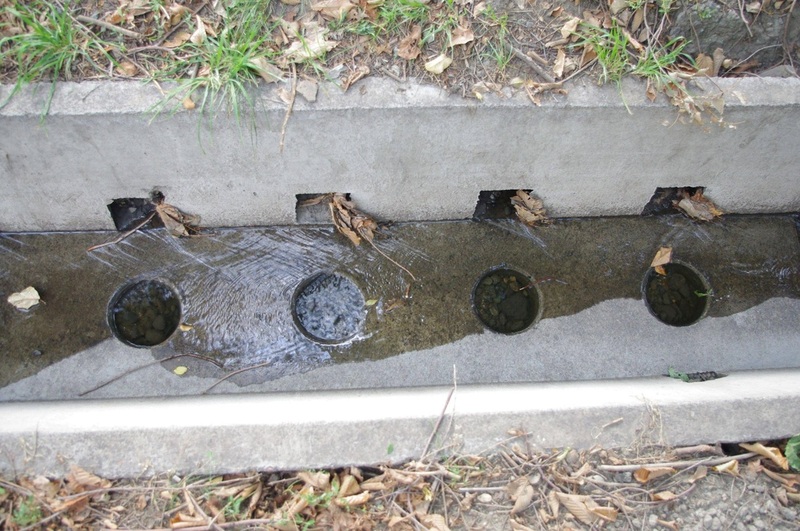 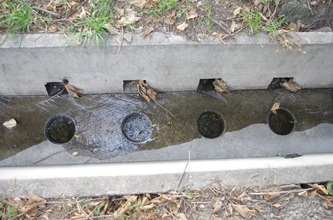 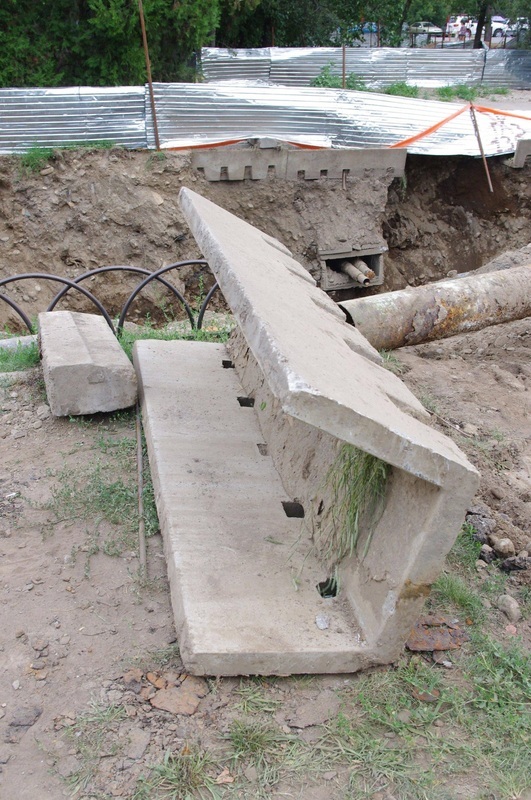 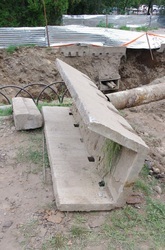 The culverts that carry the aryks below intersections are frequently obstructed, and so the whole stream flows up onto the sidewalk. 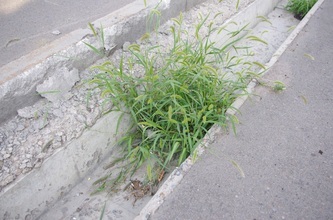 Something that can be so beautiful becomes an eyesore. On occasion, I have seen the aryks getting some love and care. 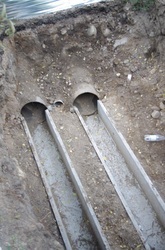 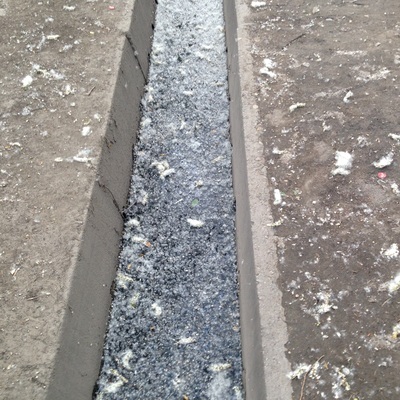 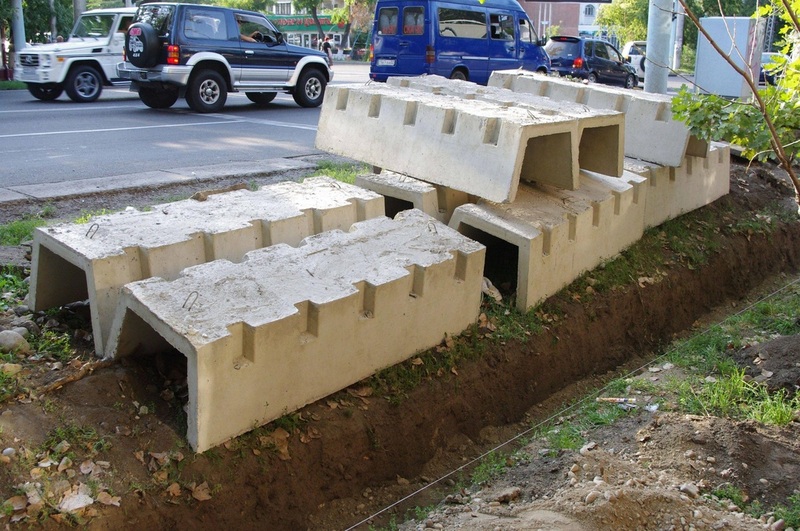 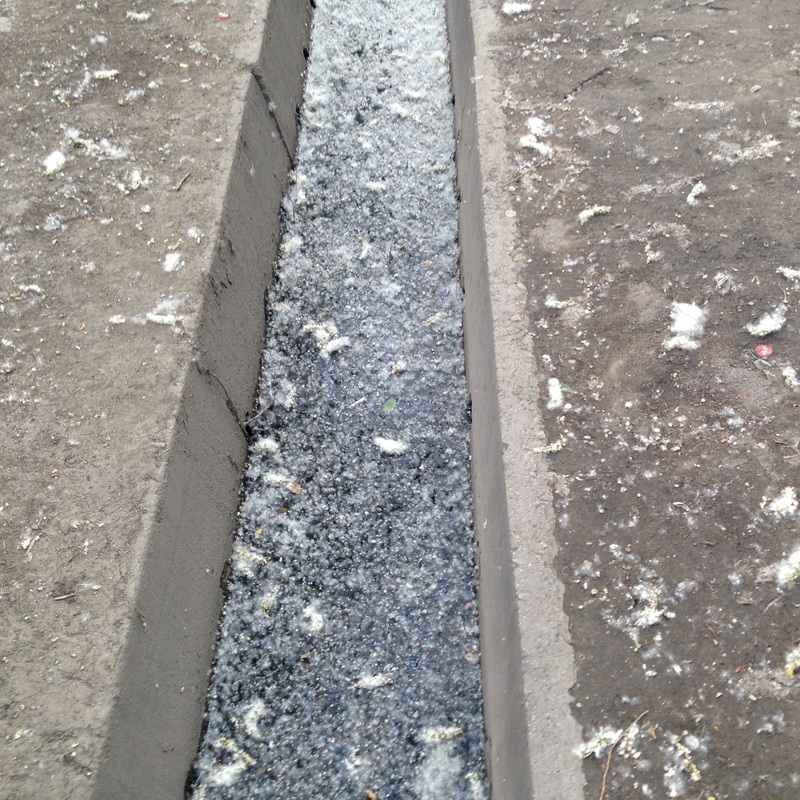 New concrete troughs are often installed in the summer. 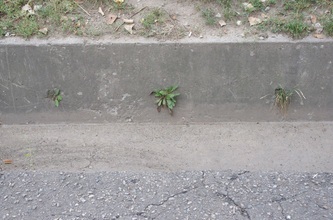 Regularly-spaced divots in the concrete are broken through with a hammer, so that the water can fulfill one of its main purposes - leaking through the holes and irrigating the greenery along its path. 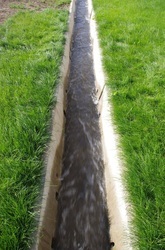 Sometimes, the aryks are harnessed for irrigation less directly, with an engine-powered pump and a hose. 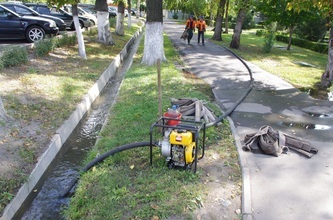 The guys pumping the water always look a bit peevish, but hey, don't fret, it's a public resource!